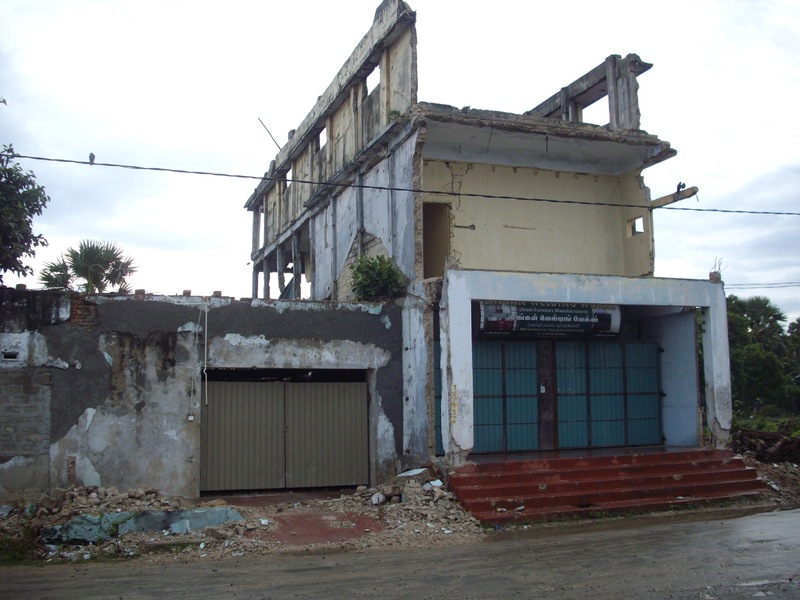 Remains of the Sri Lankan civil war in Jaffna. Thirty years ago, Sri Lanka witnessed a period of anti-Tamil rioting which would historically become known as Black July. Up to 3,000 people were killed in the violence which spread across the country. As a Tamil boy growing up in northern Sri Lanka, Gopi Ratman had little contact with other cultures and ethnicities. It was only when he began living and working in Colombo, the Sri Lankan capital, that he became aware of tensions between his country’s two largest ethnic groups. After Sri Lanka gained independence from Britain in 1948, tensions had been brewing between nationalist Sinhalese groups and Militant Tamil factions fighting for self-rule. Nothing, however, would prepare Gopi for the events of July 25th 1983, a day that for him began much like any other.